In addition to running a top-notch rugby news site, Alex Goff worked as on-air talent during the live feed of the 2015 @ACRCBowlSeries and is reprising the role at URugby-Virginia Beach in 2016. Catch Alex on air Saturday and Sunday April 30-May 1 and during the live Friday night show from the Eagle's Nest on April 29. Goff Communications, LLC produces the Goff Rugby Report, a website devoted to high school, college and national-level rugby news and insights. 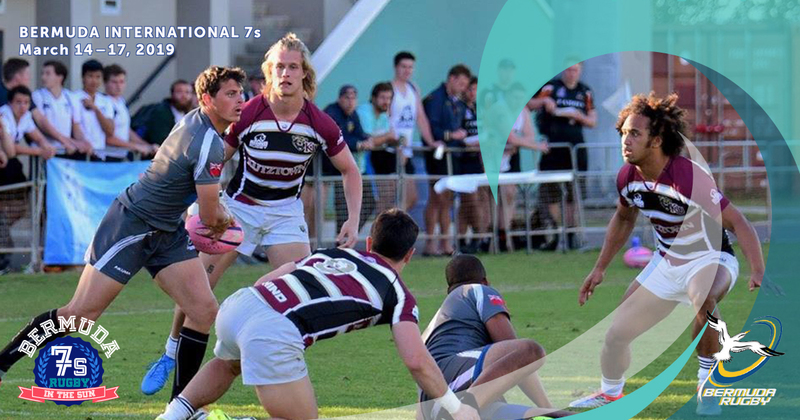 In addition to game reports and analysis, Goff Rugby creator and editor Alex Goff works with college coaches around the country each spring and fall to publish the weekly Collegiate Poll of top-ranked teams. Alex Goff has been at the forefront of reporting on the American rugby scene for almost 20 years.